Matthew moved to Dallas four years ago after completing his degree at the University of Mississippi. His career began in the financial services and wealth management space at TD Ameritrade where he educated and assisted clients in margin and complex derivative trading. 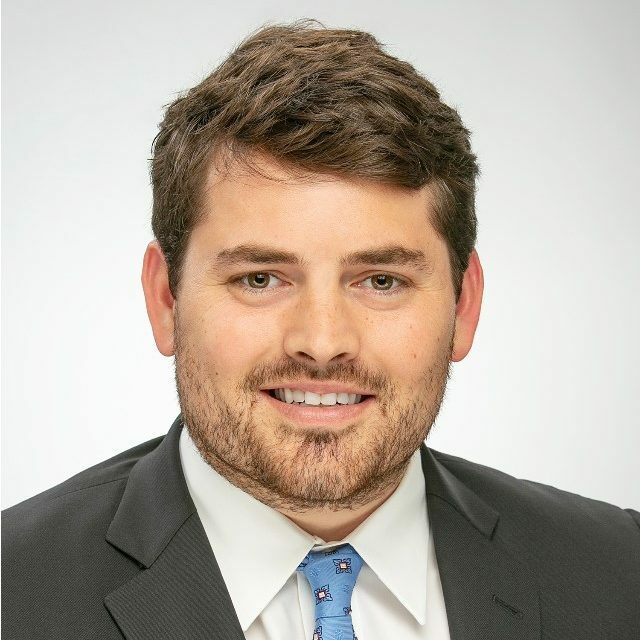 Having learned much from his father, a wealth manager with Wells Fargo, Matthew’s passion has continued to grow and develop to make connections and help clients prepare for what lies ahead. Making a lasting difference and cultivating meaningful, long-term relationships is why Matthew recently joined Mills Wealth Advisors. In his free time, Matthew loves spending time with loved ones and friends at sporting events and concerts, trying to retool his golf game, reading and working on his home in Dallas.